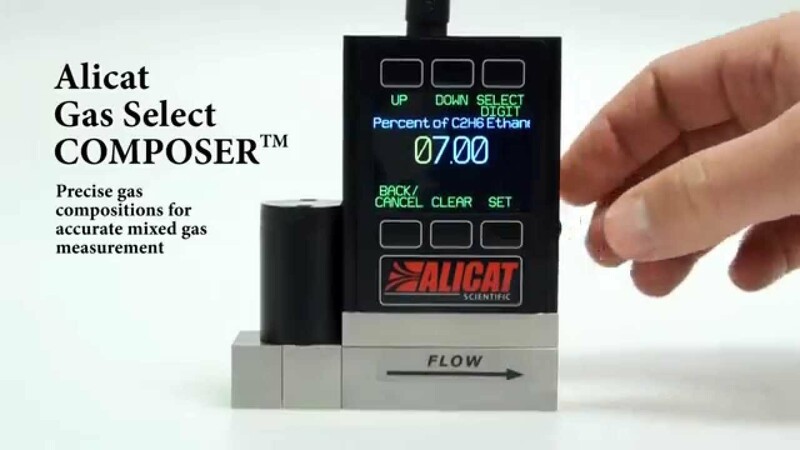 When your gas mixture changes, Alicat’s COMPOSER™ is ready to adapt with you, on the fly. With COMPOSER, you can define and store up to 20 customized gas mix compositions that your gas mass flow instrument can use to measure mixed gas flow rates, all without a factory recalibration. Accurate. Define gas compositions to 0.01% for each of up to 5 constituent gases, without compromising your Alicat’s accuracy. Easy. Use the menu interface to create your gas compositions, or generate gas lists for multiple units in seconds with single-line serial commands. Personalized. Create and store 20 COMPOSER gas mixes simultaneously on each device, and delete the ones you no longer need. Your COMPOSER user mixes are stored in the on-board gas list with your factory gas calibrations. COMPOSER is part of the Gas Select™ firmware found on most Alicat gas mass flow meters and mass flow controllers. Gas Select uses NIST Ref Prop 9 gas properties data for up to 130 preloaded gas calibrations. Users may switch between selected gases on the fly without any need for recalibration of the mass flow meter or controller. Creating a COMPOSER gas mix through your Alicat’s front panel interface is easy! Name your new gas mixture. Choose any of the 98 or 130 gas calibrations that have been preloaded into your Alicat at the factory. 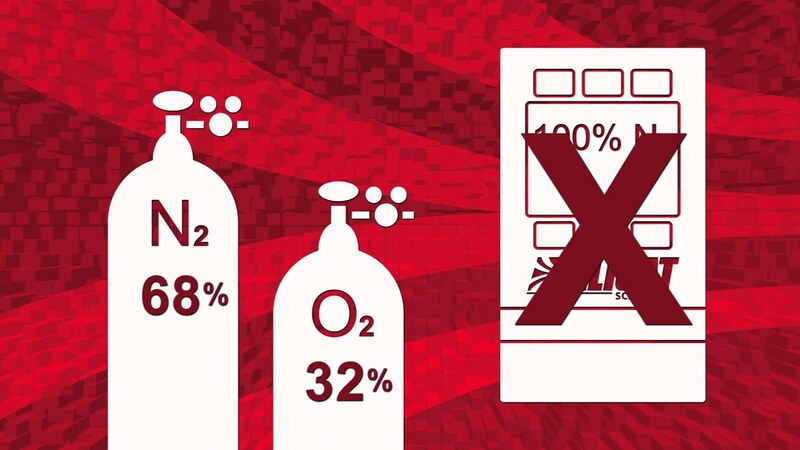 Define the mixture percentage for your chosen gas. Add up to 4 more gases.